What a fantastic Kingswood condo! Come and enjoy this fantastic home located just across from the community pool and just steps from the Northstar Ski Resort shuttle pickup! This upscale Kingswood condo features sleeping for 8 people, newer furnishings, and comfort for the larger family or group. Kingswood amenities include a workout facility, sauna, and summer pool. 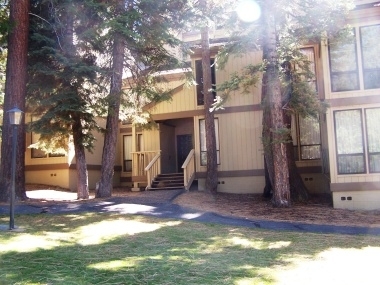 Located just 10 minutes drive from Northstar and a few minutes from the beach, you will not want to miss out on the opportunity to enjoy Lake Tahoe at its best! The condo also has a loft with a single and a double bed.